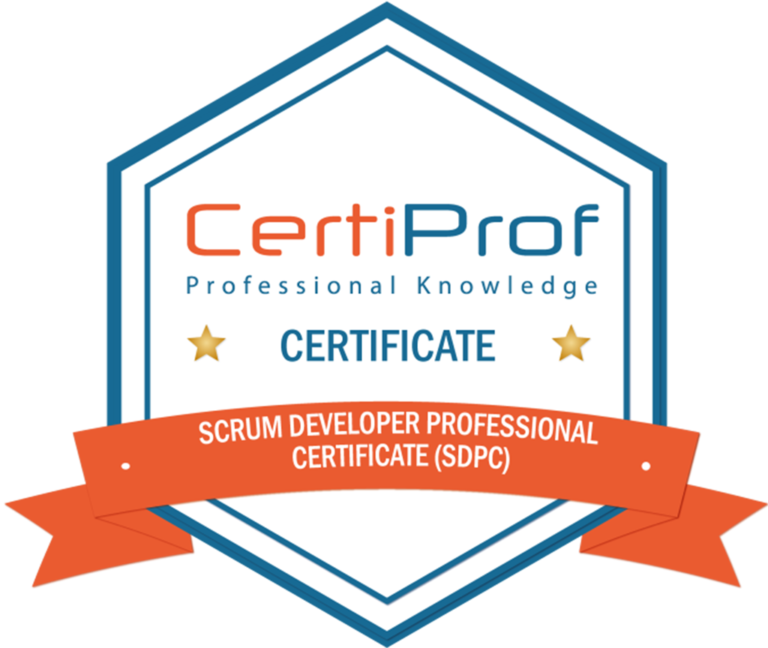 CertiProf offers the Scrum Developer Professional Certificate (SDPC) Program to validate your knowledge about Scrum. 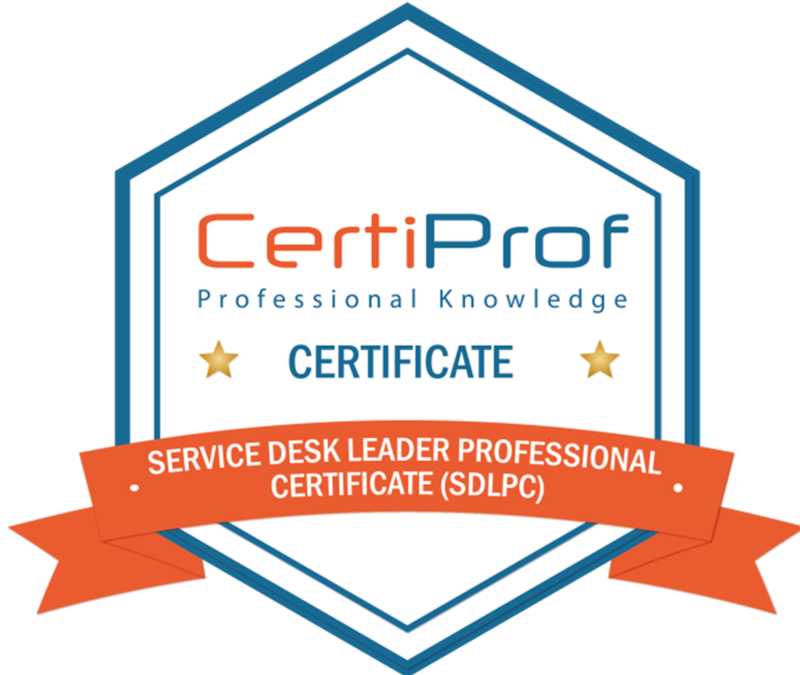 Our examination is a multiple-choice online test examination in which you can participate from your own PC from anywhere around the world. 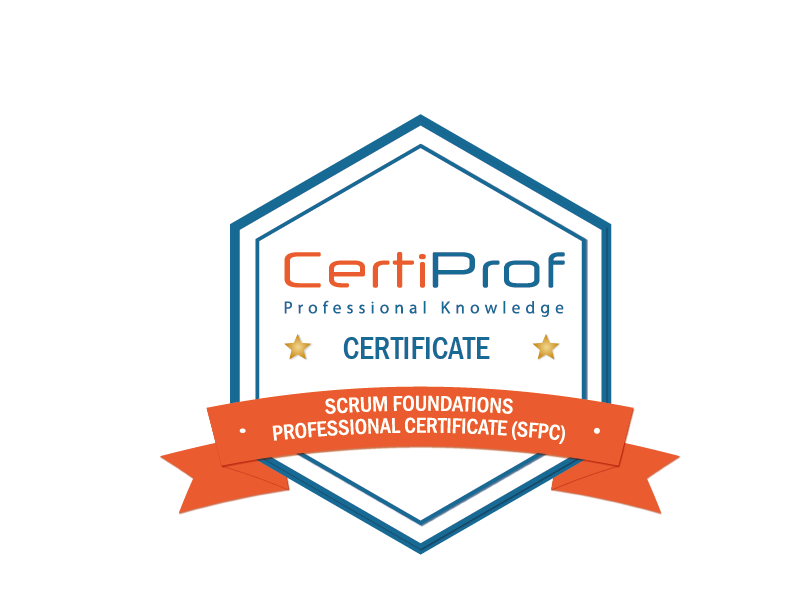 The exam Scrum Foundation is part of the CertiProf qualification program and has been developed in cooperation with international experts in the field.